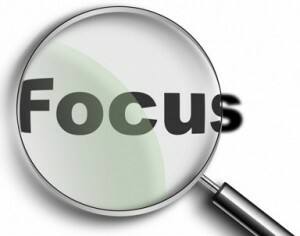 Actually there were about three times as many words used in the dictionary description of the word focus. However I chose to edit them and focus the description to make my meaning clearer in the context that I am using it. We usually think very hard, for rather a long time about what we want to express and display in our magic shows. It is easy to forget that most people have only one ‘real time’ chance to watch and understand what we are doing in our shows. To maximize their experience we need to help them as much as possible. Sometimes we need to clear away some of the peripheral elements to enable our audiences to clearly follow what we are doing, and appreciate it more fully. Comedians are very careful to prune the words they use to achieve maximum impact. Unless it is a very specific facet of their style, one unnecessary word is one too many, because it distracts from the overall effect. The much quoted and perfect example is Henny Youngman’s classic joke, “Take my wife. Please.” There is the ultimate four word joke, three short words to set it up followed by a one word punchline. It is impossible to make this joke any funnier by adding a word. It is already perfectly focused. None of these timeless examples described mention how the effect was achieved or the actions that achieved the results. Audiences don’t remember the choreography that accompanied the ‘sawing’ illusion but only that the girl was dissected and restored. The audience is only truly aware of the magic that is the central focus of the effect. On a less abstract and very practical level, I was fascinated to witness the way that legendary magician Ken Brooke discarded one of his strongest routines and replaced it with something much simpler in order to make the trick easier for his audience to appreciate. 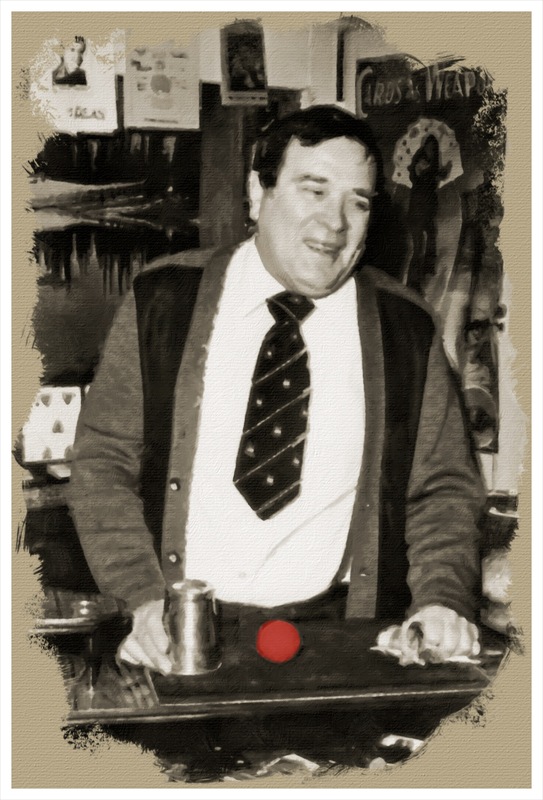 Ken used to perform a wonderful version of Dai Vernon’s ‘Cups and Balls’ but streamlined the effect by replacing it with the ‘Chop Cup.’ He did this because he was a great believer in paying close attention to his audience’s Focal Point. He eliminated two cups, a bunch of small balls but still ended up with a double production at the finale of the trick. Part of Ken’s theory was that his audience members only had two eyes and could only focus on one thing at a time. He certainly had a point. The entire effect of a classic ‘Cups and Balls’ routine is retained but simplified to a lay audience. He felt, correctly in my opinion, that too much ‘foreplay’ with the cups and balls was confusing and less interesting to an audience of non-magicians than it was to other conjurers. Ron Wilson took this approach to the effect a stage further and replaced the fancy metal cup with a paper cup, did two opening gambits and then produced the two final loads. If you were lucky enough to have seen Ron perform live, then you don’t need to be told how unbelievably effective his manner of focusing attention on the central action in his show was. Focus. It is a really good thing to do. ~ by Nick Lewin on February 27, 2014. Rule No 7. As you age, your appearance changes, and a presentation suitable when you were 25 is not always suitable 40 years later. It really does have to suit how you are now.